SRH bowling attack led by Rashid Khan, with the likes of Bhuvneshwar, Shakib and Siddarth for company have done exceedingly well in IPL 2018. 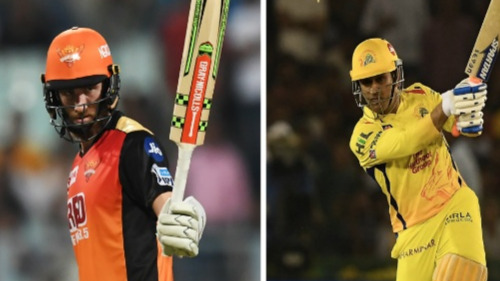 Ahead of the all-important IPL 2018 final against the Chennai Super Kings, Sunrisers Hyderabad’s chief coach Tom Moody and captain Kane Williamson have heaped praise on their bowlers for being amazingly consistent throughout the campaign. Moody said the impression that the Twenty20 cricket was a batsman’s game was flawed. He hailed Williamson for managing his bowling resources to perfection. Hyderabad’s bowling attack led by the ace leg-spinner Rashid Khan, with the likes of Bhuvneshwar Kumar, Shakib Al Hasan and Siddarth Kaul for company have bamboozled more or less every batting line-up during the league stage of the tournament. “I’m not sure that I agree that T20 cricket is all about the batsman’s game. We’ve seen how over the recent years bowlers have significant influences in T20 games and tournaments. Yes, generally the odds are stacked in favour of the batsmen, given the nature of the game, but we’ve seen bowlers emerge over time to really challenge top orders and then you’ve got to look at someone like Sunil Narine who’s done it consistently for the whole of the IPL. He’s really dominated as a bowler,” Moody quoted as saying by Wisden India. “With regards to our bowling attack, they’ve done an excellent job. There’s no question about that. We played on a number of varied wickets throughout the tournament and we’ve managed to adjust pretty effectively with Kane’s leadership with regards to how he used those bowlers throughout the 20 overs. We’ve managed to more often than not get it right,” he added. In the ongoing Indian Premier League, Rashid has scalped 21 wickets in 16 matches at a phenomenal average and economy of 20.66 and 6.78 respectively. The 19-year-old has played an instrumental role in Sunrisers Hyderabad’s dominance throughout the league phase. SRH finished the league stage as the No.1 team, having won 9 out of their 14 matches; whereas Rashid is currently placed at the second spot on the list of highest wicket-takers in IPL 2018. 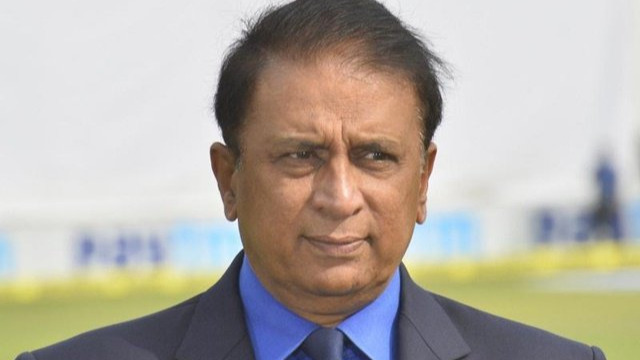 “Obviously this left-hand, right-hand batsmen and having the ability to take it away from both of those players on surfaces that offer a little bit of turn is definitely an asset to have. We are very fortunate to have Rashid Khan in our team. He’s been outstanding throughout the whole campaign and hopefully tomorrow night, he can do it all over again,” he further asserted. SRH played the first qualifier against CSK, where Faf du Plessis’s heroics (67* off 42 balls) snatched the victory from Hyderabad’s jaws. In the second qualifier, however, Hyderabad defended 174 against Kolkata Knight Riders riding on Rashid Khan’s brilliance with the bat and ball. “We can all recall the last game we played. We could have won that game by 20 runs or lost it as we did. It was a remarkable comeback from CSK. I guess we got 90% of that game right and you got to give credit where it’s due… Faf played a remarkable innings and showed his class and experience to be able to see it right to the end. You know, I’m not looking at areas that we need to tighten up. We just need to concentrate on our brand of cricket and make sure we bring that to the final tomorrow. And as long as we do that, I’m sure we’ll be competitive on the day,” Moody stated. Chennai have come out on top in all the three face-offs against Hyderabad this season. Even though Williamson acknowledged CSK’s dominance, he made it clear that his troops would be as competitive as ever. 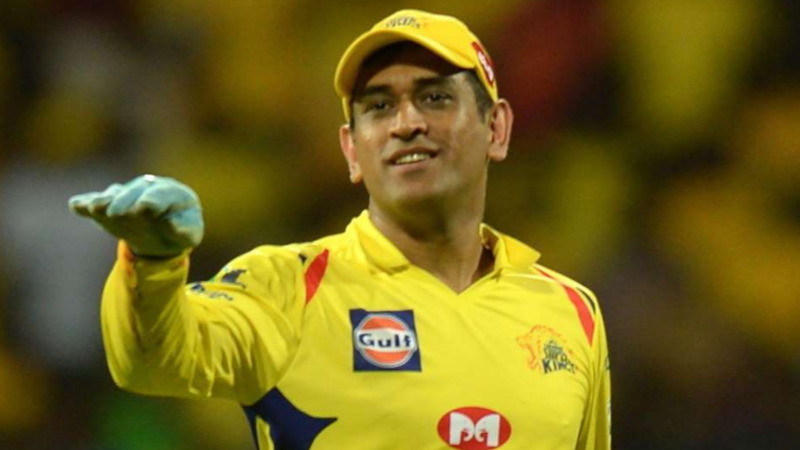 “Yes, CSK are obviously playing very good cricket and I suppose they won a number of those league games and the first qualifier coming into the final,” said Williamson. “I think both teams have a lot to play for and both teams have an opportunity to play a final against one another. Both have been really competitive throughout the whole competition. The team did fight really well as a unit (against Kolkata) and we’ll have to do it all over again against a strong CSK side,” the SRH captain concluded.